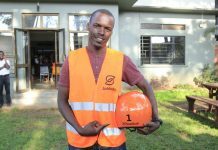 Rwandan motorcycle cleaning startup ‘PikiWash’ has been named the winner of the Rwanda round of the Seedstars World competition. 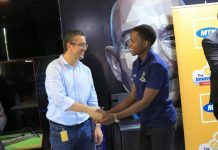 The competition took place at the kLab hub in Kigali, with 11 selected startups presenting their ideas in front of the local jury panel. 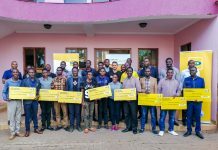 PikiWash, which has developed an eco-friendly, time-saving washing solution for motorcycles, was chosen as the overall winner, securing a chance to represent Rwanda at the global final and pitch for up to US$1 million in equity investment. 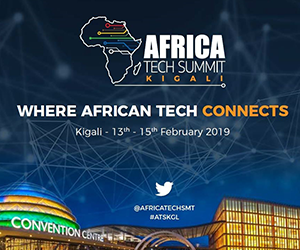 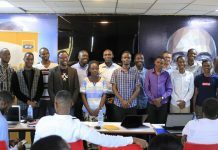 Among the other startups that were invited to pitch were; Umbrella, Hello Job, BAG Innovation, Imagine We, AgriGo, Ongera, Academia, Vitcard, Fiatope Digital Solutions, and Made In Rwanda Online. 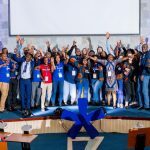 The Seedstars world has already picked winners in Mozambique, Tunisia, Tanzania, South Africa, Uganda, Ethiopia, Nigeria, Ivory Coast, Ghana, Senegal and Cameroon, all of which will compete in the world competition. 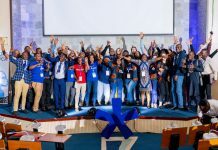 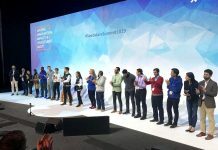 PikiWash will participate in the Seedstars Summit in Switzerland in April of next year, where it will take part in a week-long training program with the opportunity to meet the other 75 winners as well as investors and mentors from around the world. 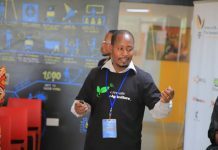 From Uganda, Digital loans startup Numida will represent the country at the global finale. 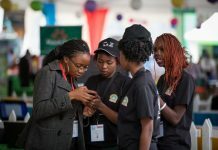 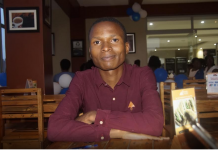 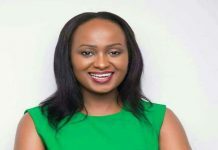 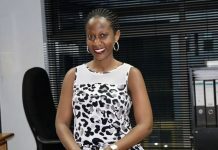 Numida issues unsecured loans to credit-constrained Ugandan entrepreneurs, who use the startup’s app to manage their finances. 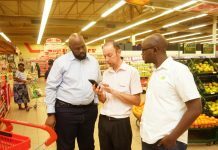 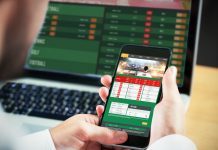 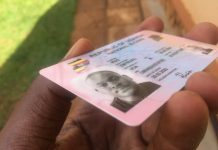 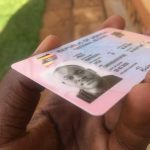 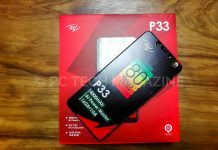 It charges a base rate of between five and 15 percent in terms of between one and three months, with loan amounts going as high as US$1,500. 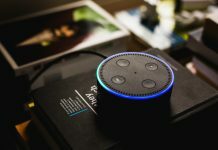 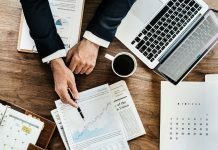 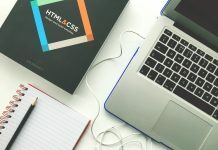 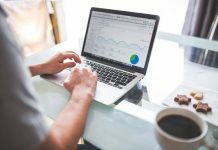 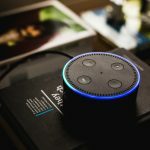 Users can access credit after only seven days of app use, but the longer and more often they use Numida the higher loan principals and better terms they are offered. 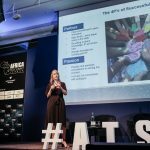 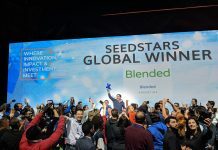 The Seedstars World final day of the event will be dedicated to pitching in front of an audience of 1,000 attendees, with the possibility of winning up to the US$1 million equity investment and other prizes.